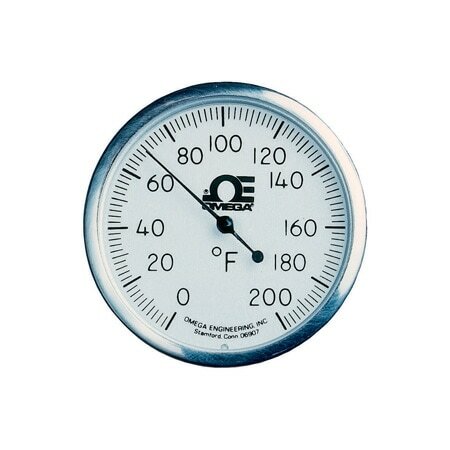 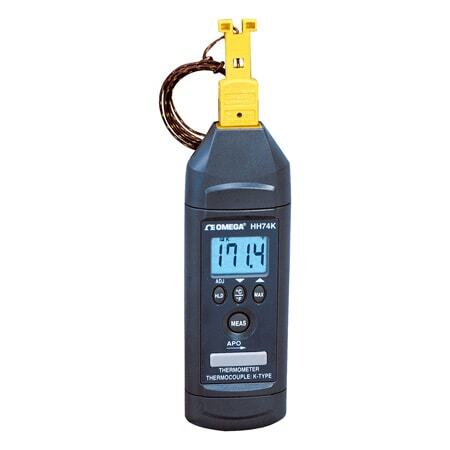 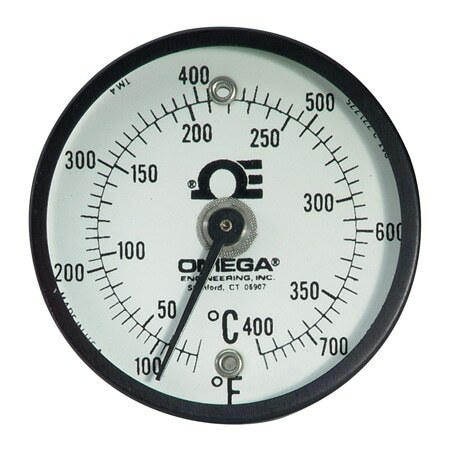 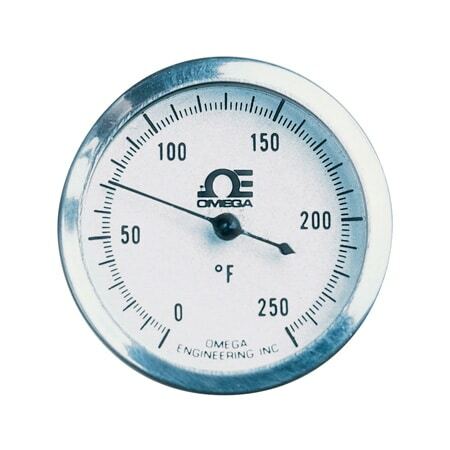 Temperature Tester with Stainless Steel Probe and Protective Cover Rotary Head Low Cost! 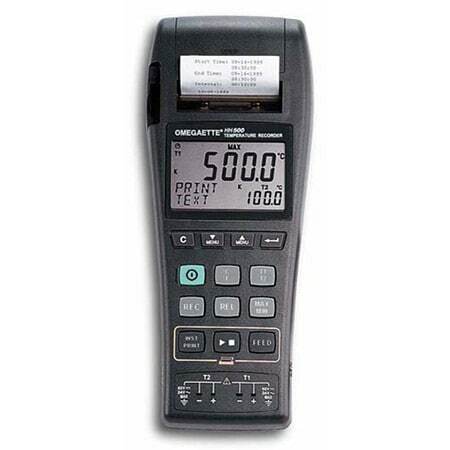 This page is not current. 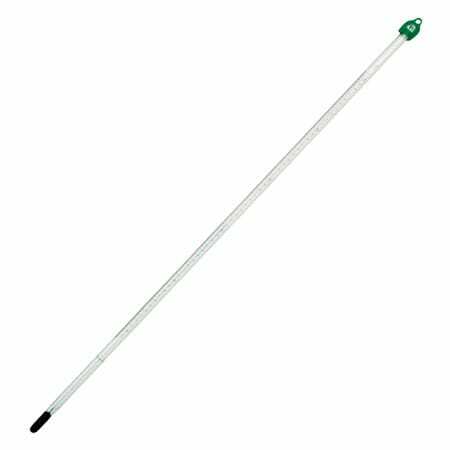 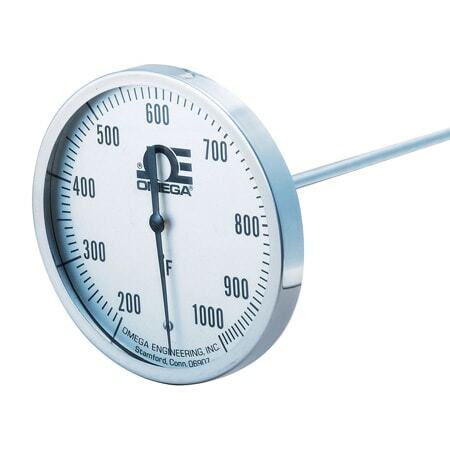 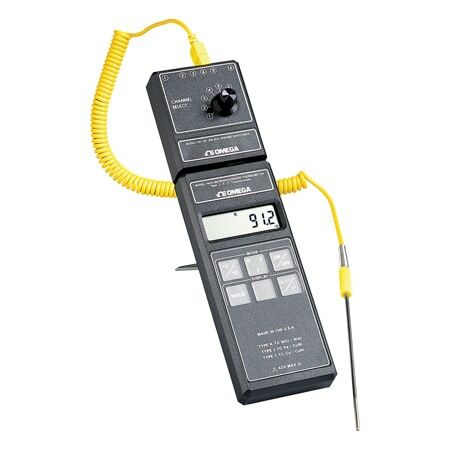 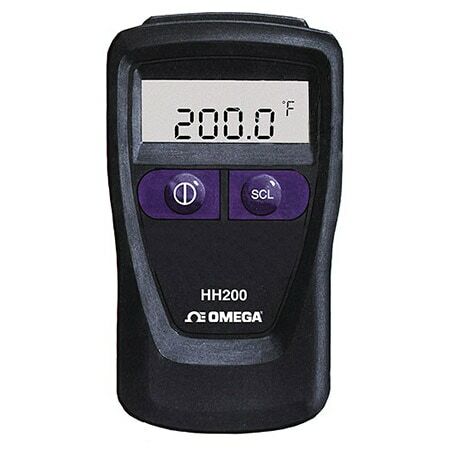 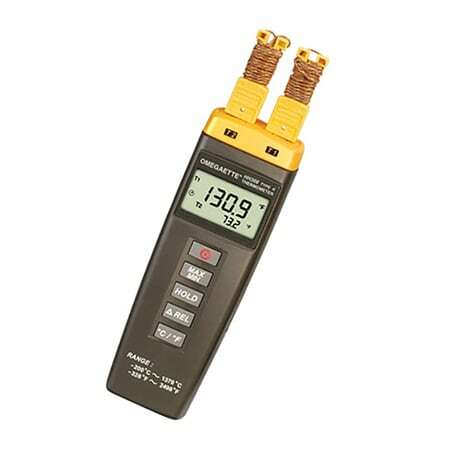 Please see the TPD30 Digital Stem Thermometer page for up to date information and specifications.